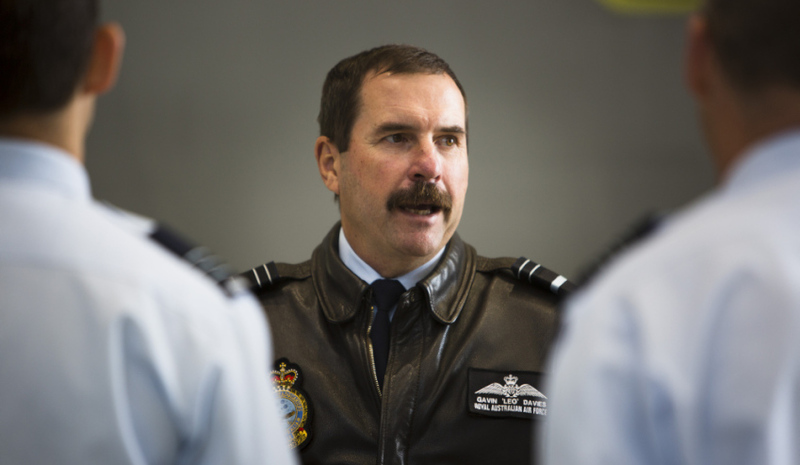 Chief of Air Force Air Marshal Leo Davies. Image via Commonwealth of Australia, Department of Defence. Defence Connect often delivers stories that spark passion, objection, argument and disagreement. It’s what makes good news. The controversy surrounding some decisions, in particular the awarding of major contracts, government policy or selection of particular defence assets, can be particularly fierce or divided, and Defence Connect welcomes your opinions and interpretation. You can get involved in the discussion at the bottom of every article – and we’re happy for you to post anonymously or with your name… however we prefer named contributors. Here’s the top 10 stories from 2017 that received the most comments from readers. We look forward to your participation in 2018! The Royal Australian Air Force’s fast jet pilot course has had its first two female graduates, but the celebration has been marred with scathing comments from former politician Mark Latham. Minister for Defence Industry Christopher Pyne has revealed the size of Australia’s Future Submarines at the fourth Submarine Science, Technology and Engineering Conference in Adelaide. Chief of Navy Vice Admiral Tim Barrett, AO, CSC has told Senate estimates Defence is currently investigating the possibility of changes to the Navantia-built amphibious landing craft mechanised (LCM) for the Canberra Class Landing Helicopter Docks. The Australian defence sector is currently booming. With $195 billion committed to Defence over the next 10 years, industry participants can all be part of setting the conditions for a potent Australian fighting force. The highly contentious issue of local industry content percentages in the SEA 1000 Future Submarine Program shows few signs of easing, and key defence organisations have put the call out for a new approach to addressing the broader issue of achieving sovereign capabilities for Australia. As the defence industry awaits the release of the government’s sovereign industrial capability plan, a key industry body has put forward its ideal definition of sovereign capability for the defence industry. Minister for Defence Marise Payne has announced the names of the Royal Australian Navy’s future Auxiliary Oiler Replenishment (AOR) ships. Victorian defence advocate Greg Combet has called for an overhaul of the current defence contract procurement process, proposing a system that will be of the most benefit to the whole nation. A new business advisory service offered by the recently launched Centre for Defence Industry Capability looks set to hugely benefit Australian SMEs. The original provider of the bonnets and other composites for the $1.3 billion LAND 121 Phase 4 Thales Hawkei vehicles has withdrawn from the project.